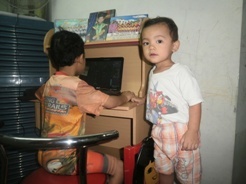 Well, in Gultom’s family, Stephan is the younger one, he is now two and half years old and planning to attend pre schooll this mid year. 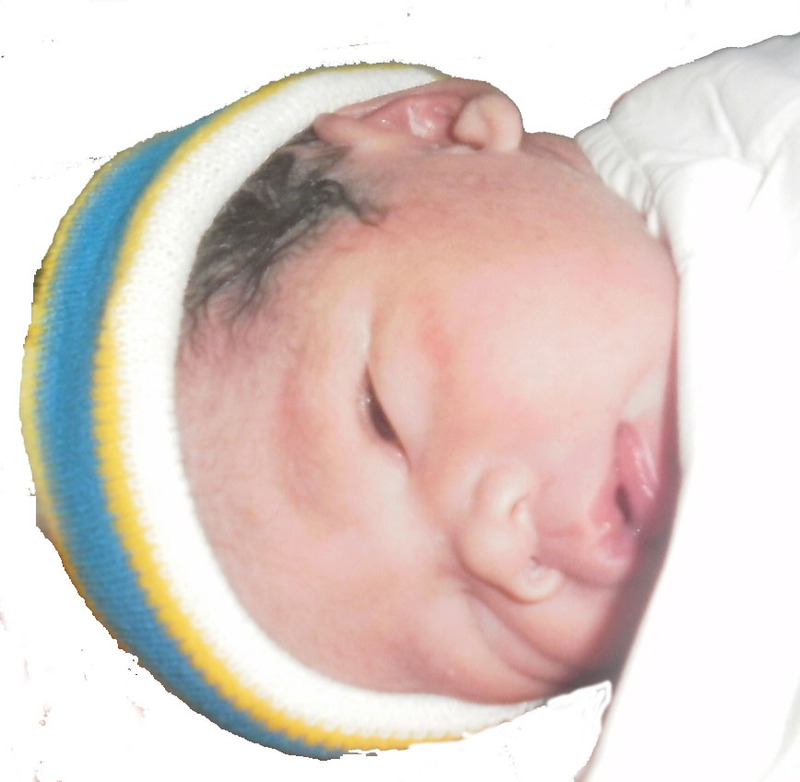 Stephan was born in Jakarta in December 2010, with caesar birth delivery, with height 51 cm and weight 3,2 kg. 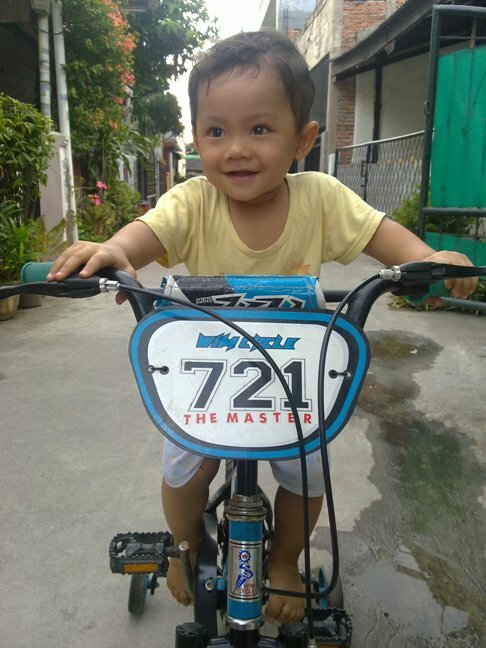 When he was a baby, Stephan like to smile and laugh untill now. The sound of his crying is loud and make his parents looks little bit confuse. He was breast feeding by his lovely mom untill he got five months old. He has a big smile with his little lips. Now he loves to sing and dancing and of course playing all the time.